Ayb School is the crystallization of the best Armenian schooling traditions and outstanding achievements of global education. 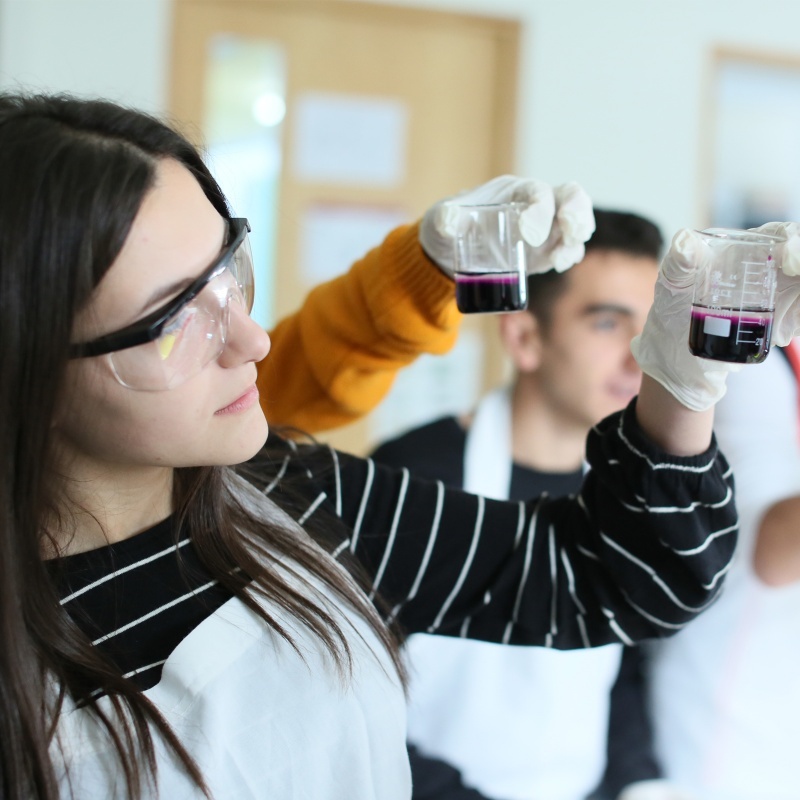 Ayb School is a new learning environment where unique educational technologies are developed and contemporary achievements of modern education are tested in order to enhance the competitiveness of Armenian education. 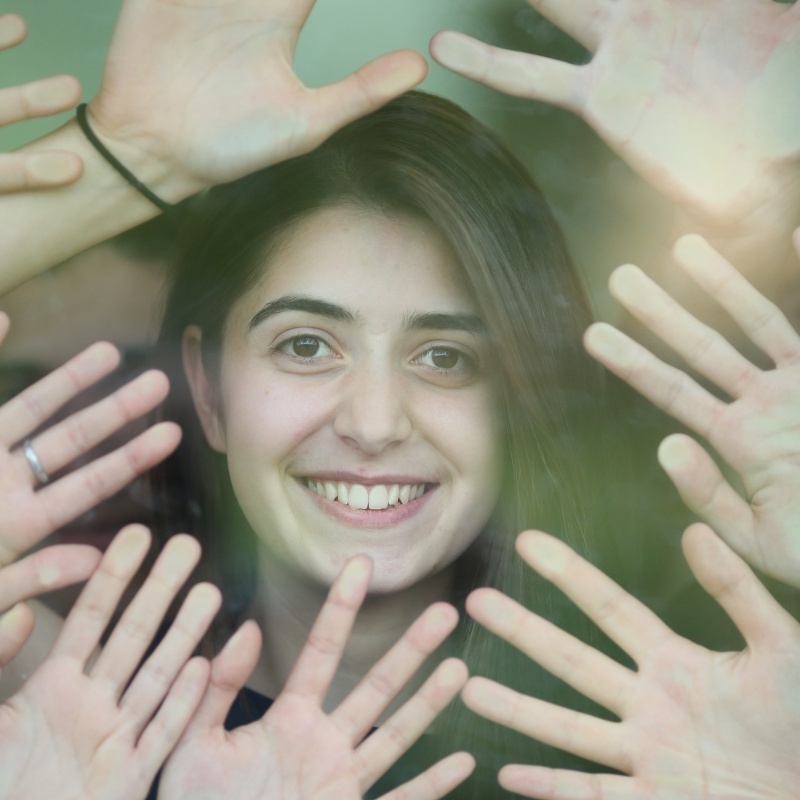 Ayb School’s mission is to shape a generation of educated and virtuous young people connected to their roots and committed to assuming responsibility for the future of our world. 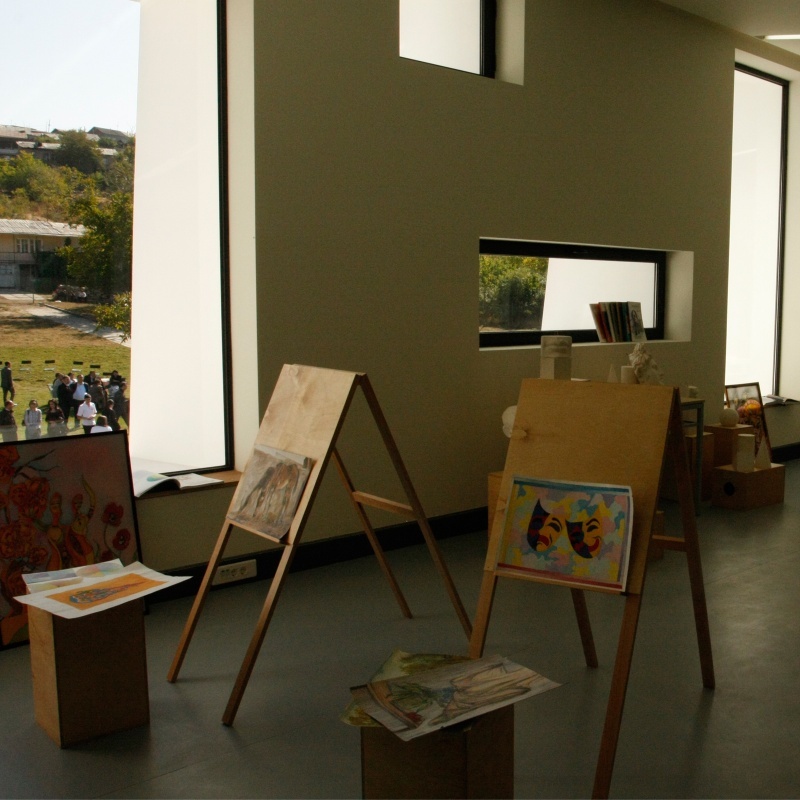 Ayb strives to become a model of the 21st century Armenian school. Ayb School has a three-level structure, which includes an elementary school (1-4 grades), middle school (5-9 grades) and high school (10-12 grades). For safety purposes and due to the peculiarities of learning processes, the buildings of the elementary, middle and high schools are separate. The total number of students studying at Ayb is 456 (as of September 1, 2018). Citizens from both Armenia and abroad (10% of the total number) study at school. 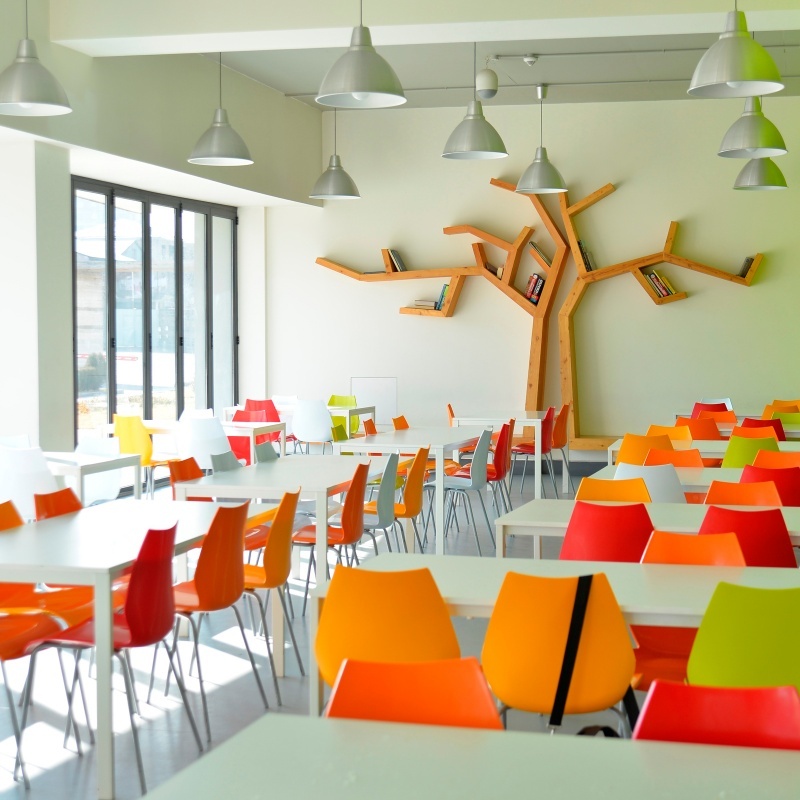 The entire Ayb Learning Hub is meant for 800 students. The school is the key component of the Ayb Learning Hub. We view the school as not just an institution for imparting knowledge and skills, but rather more broadly. The school represents the most fundamental concept of social life. The school shapes a person as a society member and as a bearer of certain general awareness. The school serves as a hub for transferring universal achievements as well as the heritage of a particular nation. It’s not just a community, but rather a center for the viable activities of a much larger society and people. The school clubs are the arteries of the community that’s being educated. 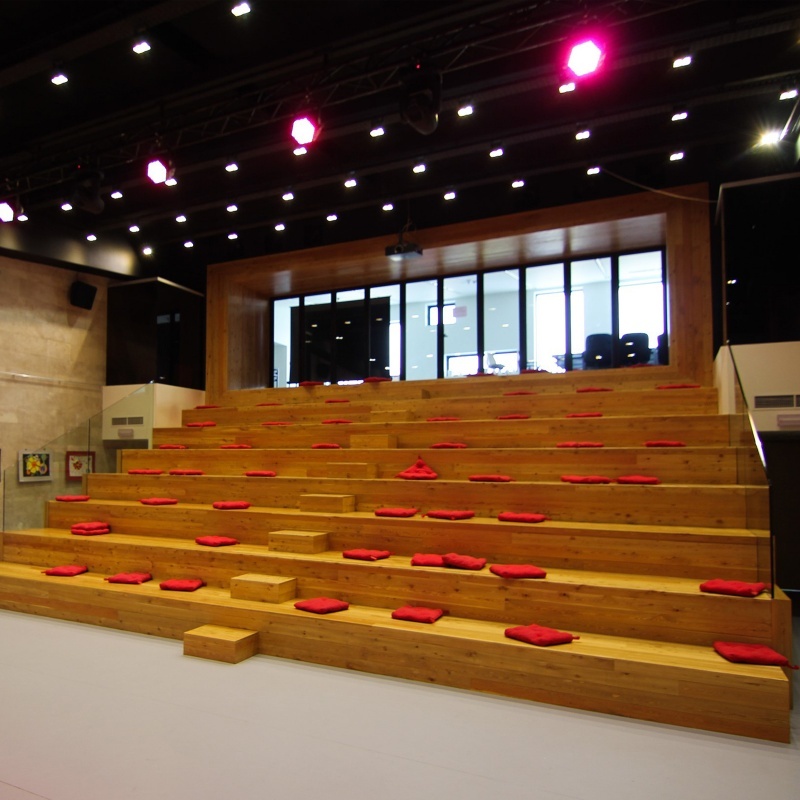 The school theater, cinema, exhibition halls, libraries and gardens perform an important function in the community’s cultural life. Ayb School reflects and intertwines all aspects of life. Students go to school to not only receive knowledge that they will use in the future, but also learn what’s necessary today. 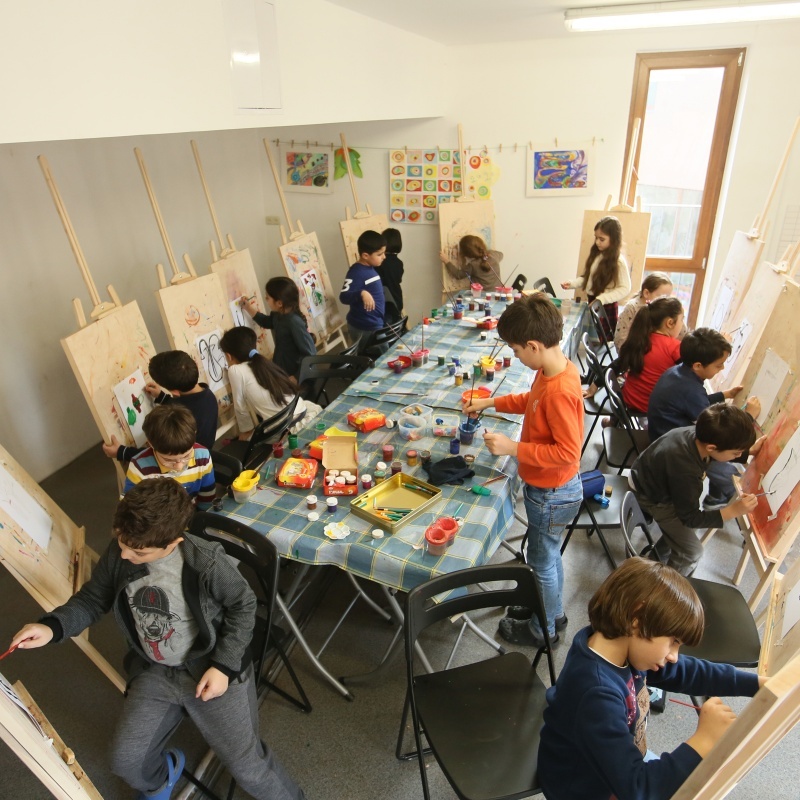 Children do not go to school to be passive observers, they go to school to participate in the learning process, explore their potential, create and rejoice at the results of their creation. Only then will they feel the link between life and learning and will be interested in creating and knowing. Teachers should also form a part of the community that’s being educated and come to school to learn by teaching and teach by learning. Their work should start and end at school. Only then will the delivery of the subject encompass warmth and reflect up-to-date developments in a particular subject area. Ayb’s idea of transforming our lives through education has inspired many people who have achieved their goals in life through education and today welcome the opportunity to invest their time, resources and talent in the further development of education. What seemed unreal and impossible has become attainable and realistic thanks to their creative faith and innovative efforts. Ayb School, which is the landmark of top-notch educational developments, has been brought to life thanks to the trust and fruitful efforts of like-minded benefactors, donors and supporters. This network of people participating in Ayb School program today functions as a powerful mentorship system where every member invests his knowledge, experience and network in discovering and developing new talents, so that the latter can in turn extend a hand to the next generation. The contribution of each of these bright individuals to Ayb’s schooling program is priceless. Ayb was founded in 2006 by a group of visionaries. At the opening of the school’s first building in 2011, our benefactors numbered 40. At the opening of the second building in 2012, this number reached 100. Today this unique educational movement brings together over 180 individuals and companies from around the globe for the sake of a better future for our children. Ayb’s faculty is the key of our success. It seems impossible to imagine high-quality education without qualified specialists. We are happy that a lot of renowned specialists from not only Armenia but also abroad have joined our call for shaping the 21st century learning environment. Ayb’s faculty comes not only from Armenia, but also from Russia, France, Syria, USA, As of September 1, 2016, Ayb School has 94 teachers, 21 of which hold doctorates, 2 are recognized artists, 5 are masters of sports, and 35 have teaching practice of 10 or more years. They have in aggregate published more than 600 books, textbooks and articles. The Ayb High School is the first social project in the area of non-government education in Armenia. Ayb has developed a scholarship system in order to grant equal opportunities to all admitted students irrespective of the financial status of their families. The Ayb Educational Foundation raises funds through donations made by individual and corporate donors so that no student that was admitted to Ayb High School loses their chance to study at our school because of financial reasons. Every year, Ayb Foundation provides scholarships to over 70% of Ayb High School students. The admission to Ayb is based on the results of exams only, and the students’ paying capacity does not matter during the admission process. The school’s Admission Committee functions independently of the Financial Aid Committee and during the entire admission process does not possess any information about the student’s financial status. Once admitted, students can apply to the Ayb Educational Foundation’s Financial Aid Committee for scholarships (reimbursement of tuition). The application should be supported by reasoned arguments. 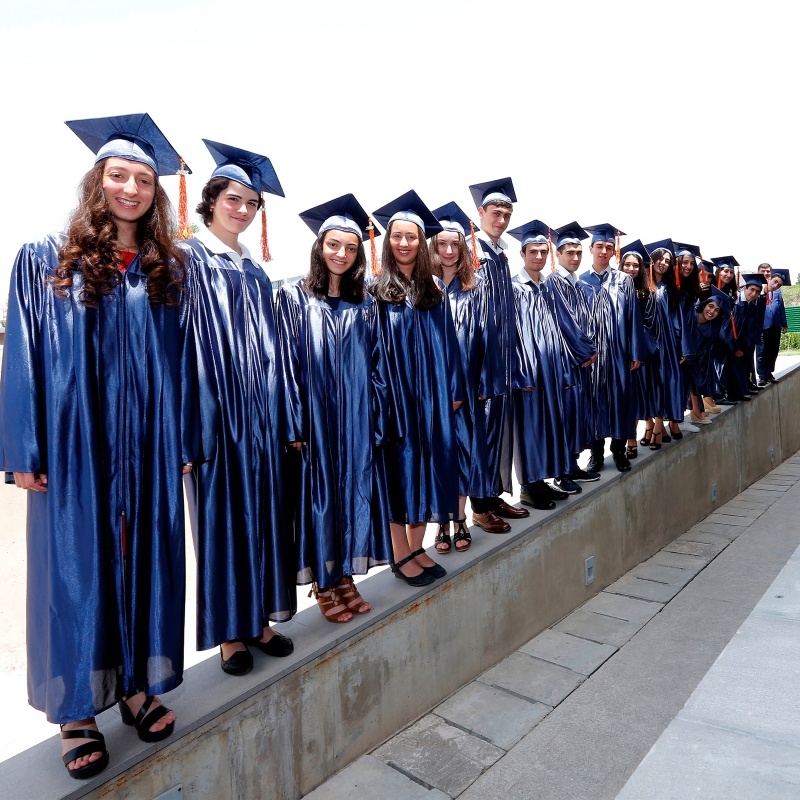 In aggregate, the Ayb Foundation has granted scholarships to Ayb High School students to the tune of $1,451,369 (during all the four academic years). In the coming years, the Ayb School will expand to include new buildings. The architectural projects of the entire education campus and its main layout drafted by Storaket architectural studio have already been approved. 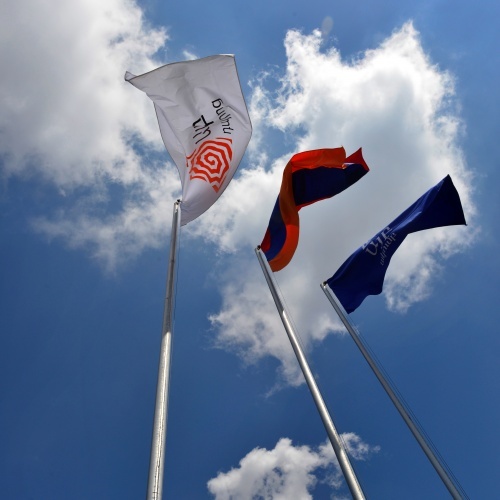 The construction of the new premises of the Ayb School will be completed in fall 2016. The new building will accommodate 180 students from 5th to 9th grades. The 4-storeyed building with a total area of 4,200 m2 will be equipped with modern educational technologies, various laboratories, art & crafts studios, a sport hall, an amphitheater, game and recreation areas, etc. The construction of the new Ayb Elementary School will come next. The new school covering an area of around 6,000 m2 will speak of more powerful educational, scientific and sports premises and opportunities. Next the construction of the new Ayb High School (around 10,000 m2) is scheduled. 27 and 17 subjects are offered at middle and elementary schools, respectively. teach at Ayb School. 21 hold doctorates, 2 are recognized artists, 5 are masters of sports. Ayb High School is the first social project in the area of non-government education. was provided as scholarship (reimbursement of tuition) to Ayb High School students in 2011-2018 by Ayb Foundation. Ayb aims at molding students into comprehensively educated, spiritually rich (virtuous) and physically healthy people. 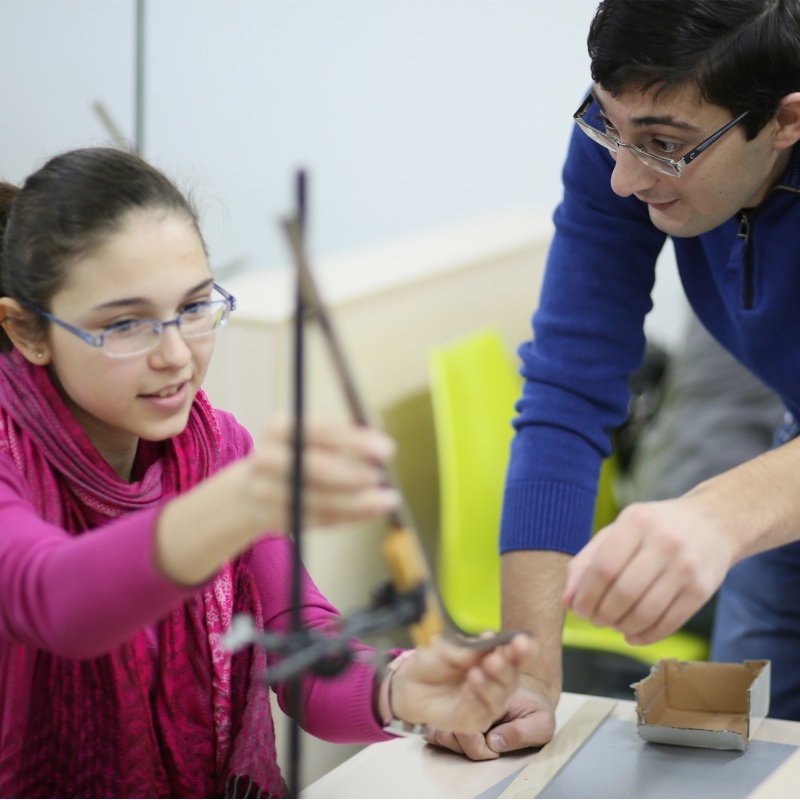 Ayb School combines sciences, humanities, arts and sports. We provide opportunities to learn in depth, explore and reveal their potential in their favorite subjects. Our goal is to not only equip our students with knowledge but also mold morally chaste personalities with a strong connection to their identity, as well as a sense of belonging and responsibility towards society. One of Ayb’s prime assets is the community of donors who have gathered around the cause. Their presence at school and examples as role models have a significant impact on students, giving them the confidence to actualize their aspirations through education. Ayb School is equipped with advanced technologies that help students bring creative ideas to life, keep pace with science and test their knowledge in real time. We strive to fully reveal the creative potential of our students and promote the expression and development of their creative activity. Ayb is an environment where everybody enjoys working. Through their efforts students learn to manage their time, set priorities, make a distinction between what’s important and what’s not, and establish other skills of effective work planning. We instill in our students such values as mutual help, respect for others’ opinions and ideas, appreciation for work, integrity, and so on.